Most birds are well suited for flying. First of all, a bird has feathers and wings, and powerful muscles in its breast with which to flat them. A bird’s body is streamlined to other little air resistance. Its bones are light in weight. Many of them are hollow and filled with air. 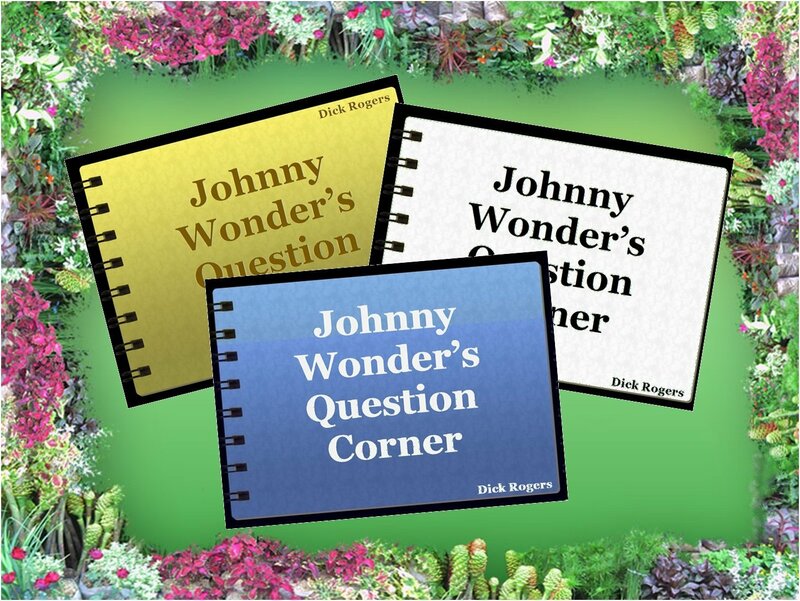 How can a hummingbird stand still in the air? How does a flying fish fly? 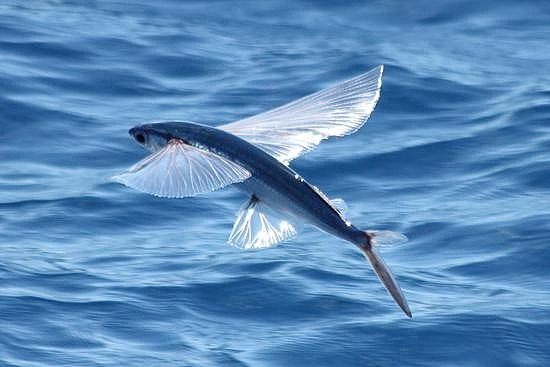 The fins of a flying fish act like glider wings when it leaps out of the water and sails through the air. 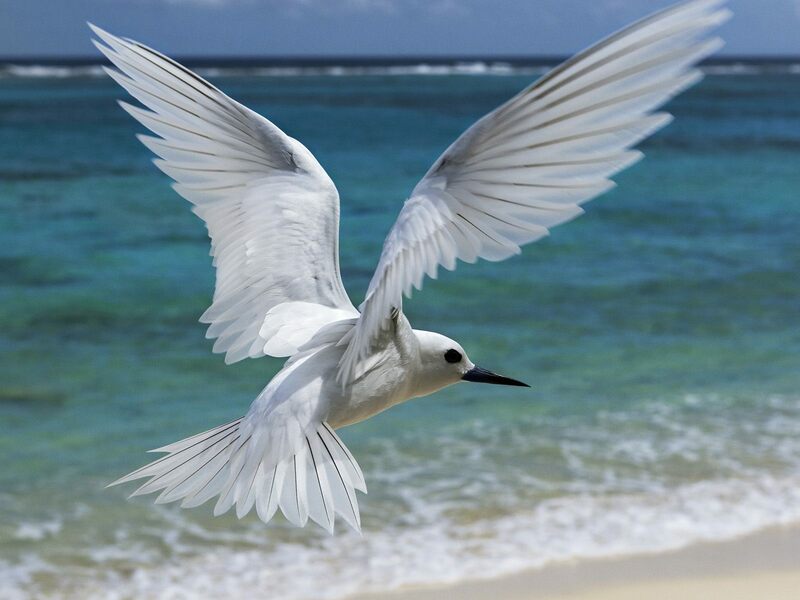 The fins of all fish help them to swim, but the fins of the flying fish also help it to fly. The “wings” of the flying fish are its large, wing-like front fins. It doesn’t fly through the air by flapping its “wings” like a bird does. It just glides through the air, sometimes for several hundred feet. The flying fish gets into the air by swimming rapidly through the water. Then it flips itself out of the water with its strong tail. Once in the air, it spreads out the large fns at its sides and sails through the air much like a glider. Sharp blows of its tail on the water’s surface give added power to its takeoff. The flying fish can “fly” high enough to land on the decks of ships. Schools of them will suddenly burst from the water, looking very much like they are playing. But it is more likely they were frightened by a passing boat, or trying to escape larger fish. Dead as a dodo! These words live on as a memorial for a puddy, flightless birds no one will ever see alive for it has been extinct nearly 300 years. The dodo, whose name comes from the Portuguese word for “simpleton,” lived on the island of Mauritius in the Indian Ocean. Larger than a turkey, the dodo had an enormous beak, tiny wings, and a little tuft of curly feathers for a tall. It waddled about on short legs that could scarcely support its fat body. Unchallenged by enemies, the dodo was quite unafraid when men came to its island home. The dodo couldn’t fly anyway. It was too clumsy to flee. Dodo birds were slaughtered by the thousands. The eggs and young were easy prey for the rats and dogs the men brought with them. 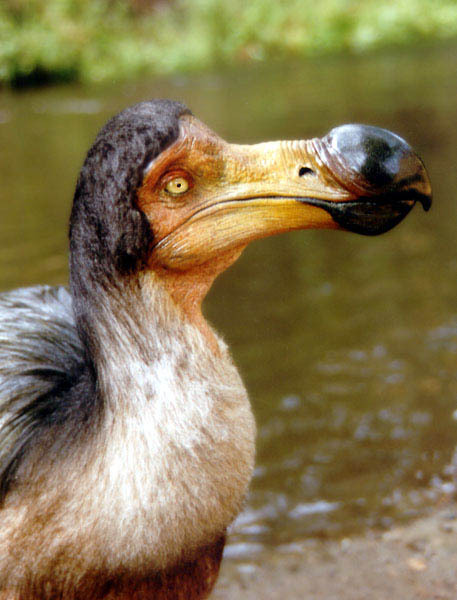 By the end of the 17th century, there were no more dodos. Squirrels don’t have wings, but the flying squirrel seems to fly, though not like a bird. It just glides from tree to tree in search of food. The flying squirrel has folds of skin between its front and back feet. When it leaps into space from a high limb, the flying squirrel spreads its feet wide. 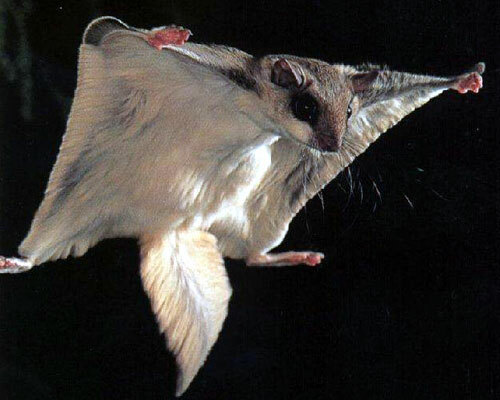 The parachute-like folds of skin connecting its feet stretch out and convert the flying squirrel into a tiny living glider. It can glide a downward angle as far as 125 feet. Twisting and banking with the aid of its bushy tail, the flying squirrel guides itself to the trunk of another tree. The flight ends as the squirrel lands upright on the tree to climb again for the next gliding leap. Flying squirrels can be found living in the forests of North America, Asia and Europe.